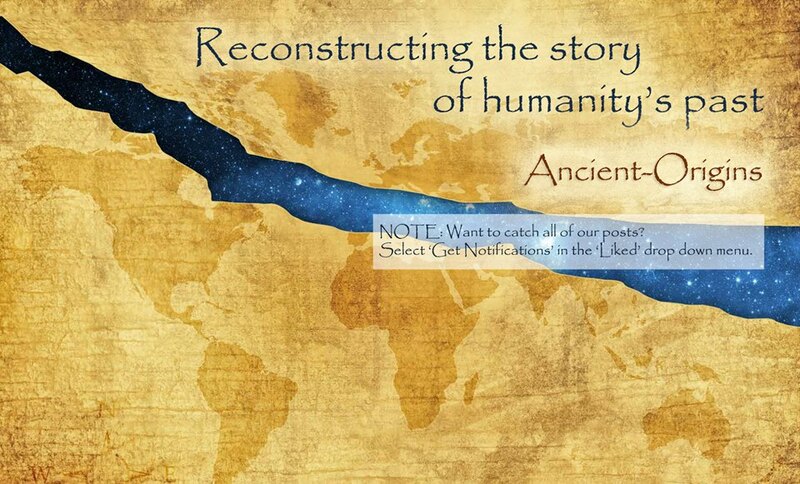 Ancient Origins -  An epic journey of new discovery so fantastic that our natural instinct would be to block it out. SPONSORED BY REVENUE.COMYou won't believe what DIRECTV does for business.Don't settle for cable when you can give your customers DIRECTV for BUSINESS™. See the difference, with NO contract offers available. In this section we will present how human origins are explained through three different perspectives: a)science and scientific evidence, b) religions and creation stories and c)folklore and mythology. Looking at things from different angles is vital in better understanding of any situation in life. We will present the facts and the opinions (although we recognise that the boundary between fact and opinion is often very thin) allowing you not only to see that a vital clue is missing in our understanding about human origins, but to realize the possibility that what we already know may be completely wrong. READ MOREABOUT WHY DOES CULTURE SOMETIMES EVOLVE VIA SUDDEN BURSTS OF INNOVATION?